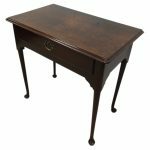 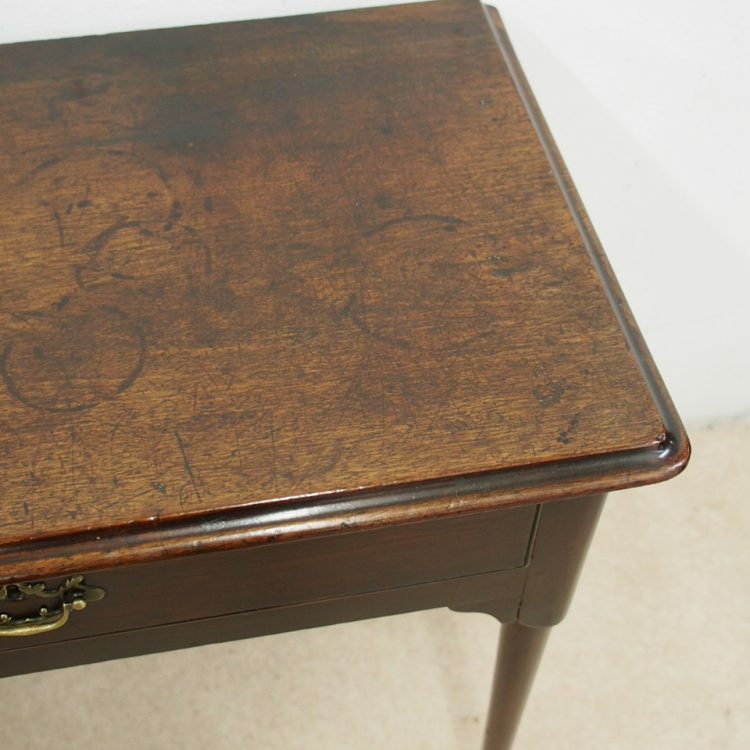 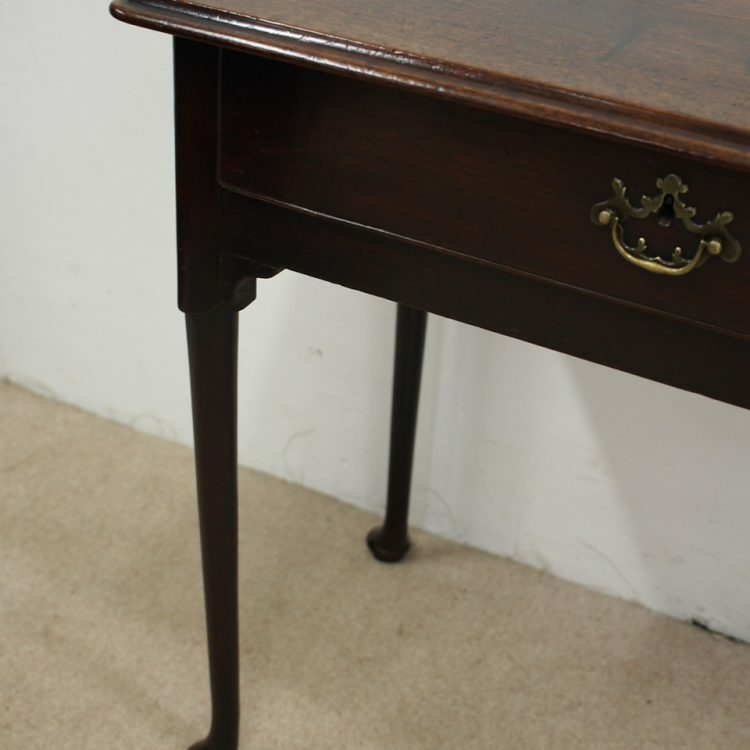 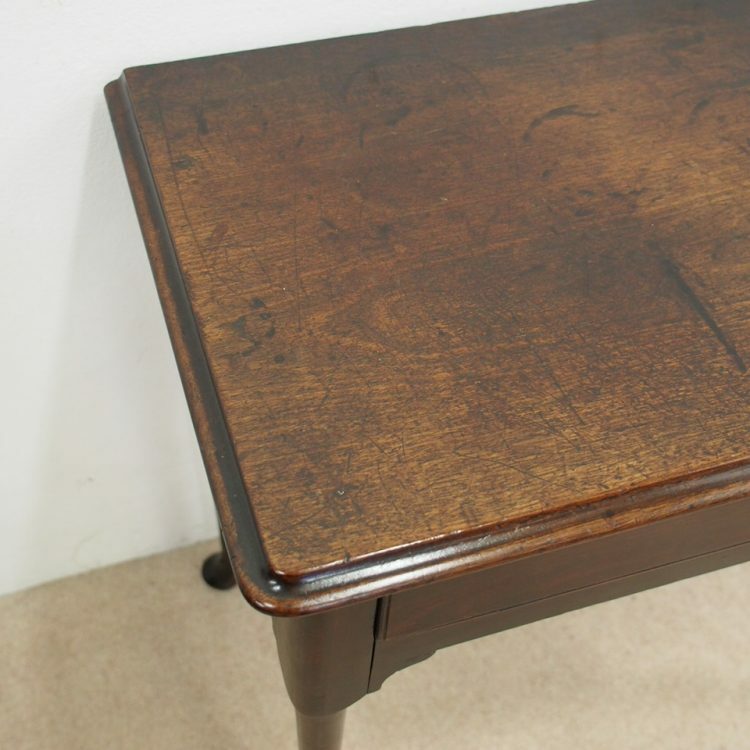 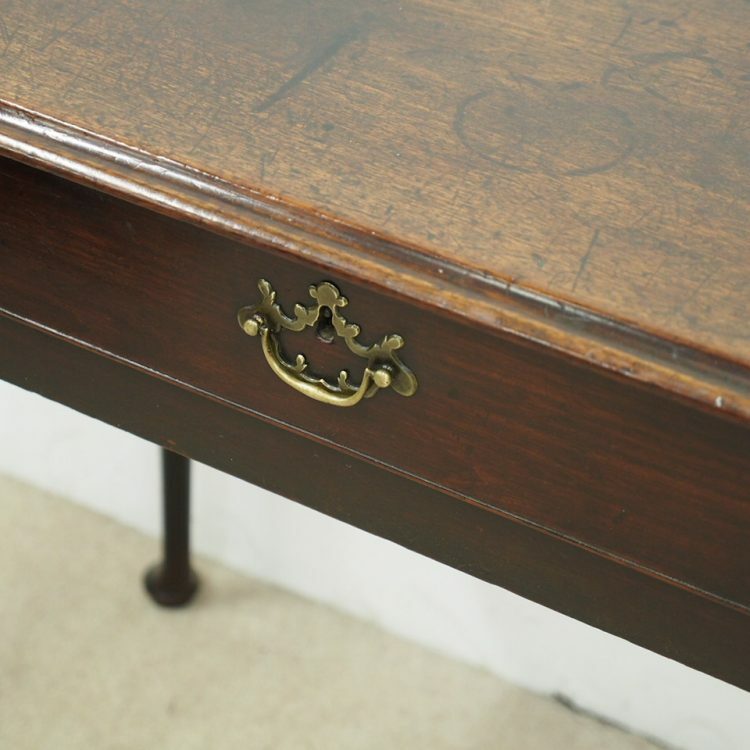 Circa 1750, George II mahogany lowboy or side table. 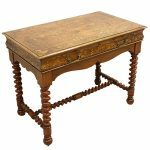 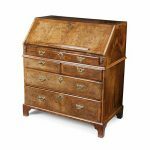 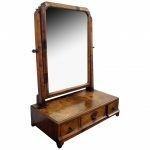 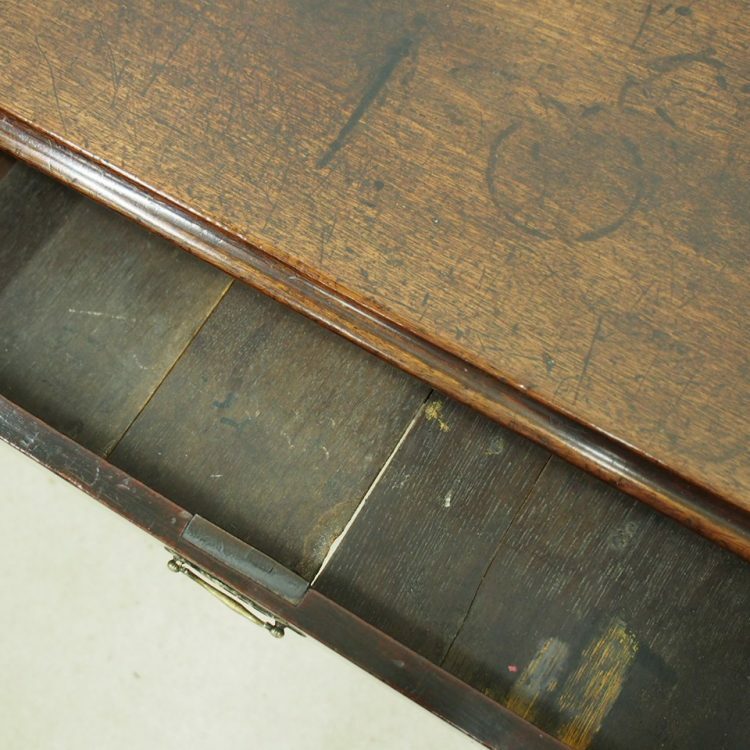 The top has a moulded fore-edge and rounded corners with a drawer featuring scratch carving beading and its original oak liners and sides. 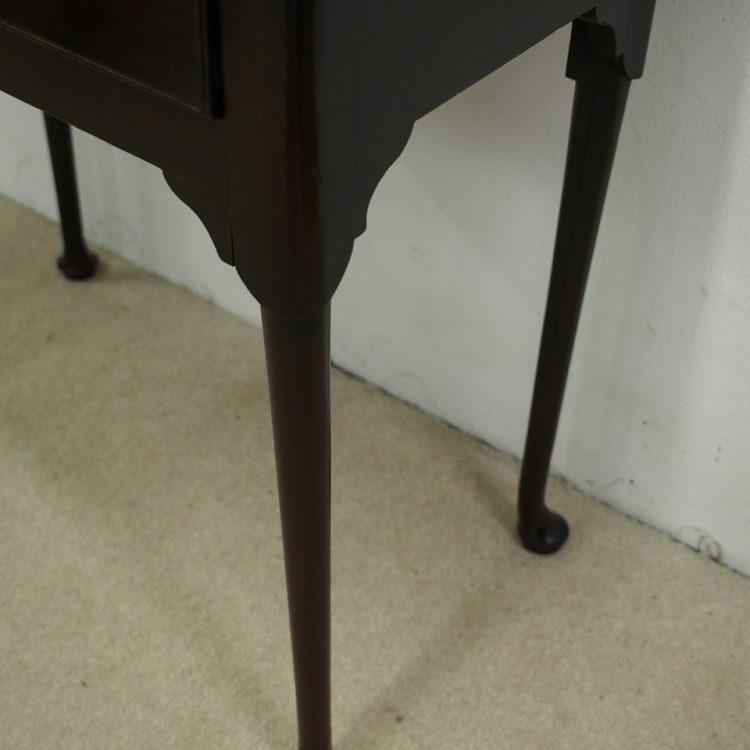 It has a deep apron with quarter blocks both sides and it all stands on turned, tapering legs, finishing on a simple pad foot.